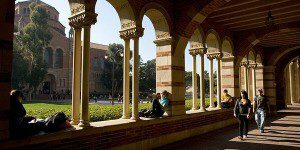 We’ve rounded up the latest news coming out of business schools in the Los Angeles metro this week. New LAPD Police Chief Michel Moore celebrated this year’s graduates of the Police Chiefs Executive Leadership Institute at Claremont Graduate University’s Peter F. Drucker and Masatoshi Ito Graduate School of Management recently. Now in its second year, the partnership between the Drucker School of Management and the California Police Chiefs Association invites police officers to the CGU campus for two intensive weeks in the study of management. Through training with Drucker faculty, the officers learn about management techniques, who they are as leaders, and where to make improvements in the way they lead. Thirty-four officers graduated from the program this year. You can read more about CGU and the California Police Chiefs Executive Leadership Institute here. 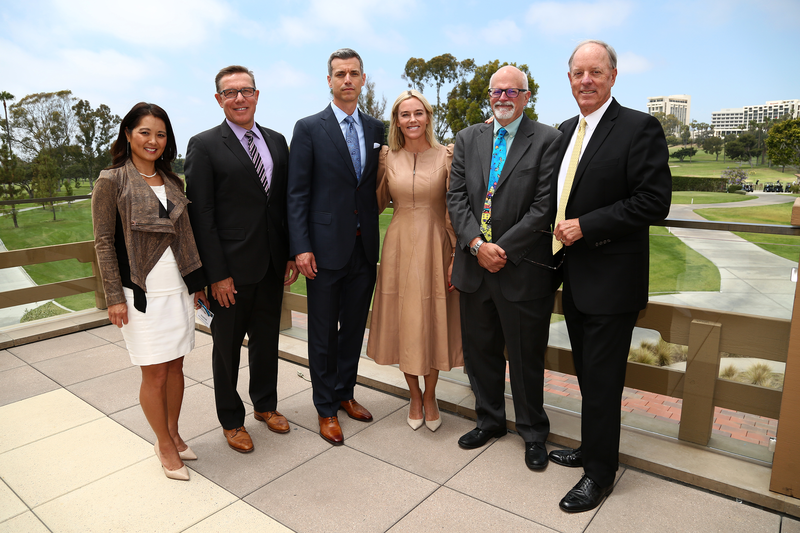 A new gift from the Bixby Land Company will create a new endowed fund at the Paul Merage School of Business at the University of California, Irvine’s Center for Real Estate. The gift will benefit merit-based graduate and undergraduate students interested in studying real estate and becoming an active member of the center. The award is given in recognition of Bill Halford, the chief executive of commercial real estate developer Bixby Land Co, based in Newport Beach, who passed away earlier this year. Serving as chairman for Merage’s Center for Real Estate Advisory Board since 2006, Halford was a staunch supporter of higher education who encouraged the university to place focus on their graduate-level real estate program. He also served as a guest lecturer and often helped moderate education symposiums at the center. Read more about the Bill Halford Family and Bixby Land Company Student Award and Merage’s Center for Real Estate here. New research from Ricardo Perez-Truglia, Assistant Professor at UCLA’s Anderson School of Management, looks at the impact that knowing your coworker’s or boss’ salary may have on work ethic. Circulated by the National Bureau of Economic Research, Perez-Truglia worked alongside Harvard Business School Assistant Professor Zoë Cullen to complete the study, which surveyed 2,060 employees at a large commercial break. According to the research, companies that try to prevent you from finding out the salaries of your coworkers may have good reason; employees who believed their coworkers’ made a higher salary than they did typically worked fewer hours and were more likely to leave the company. Conversely, employees who perceived their manager to have a higher salary than they do were likely to work more hours. The perception of this makes sense from the rationale of the employer. Not only does the research support this methodology, but keeping salary details under wraps is a common union-busting tactic at larger companies. Union activity tends to correlate with larger salaries for lower and mid-level employees. It is illegal in the United States to prevent employees from discussing wages with one-another. However, several large companies, such as T-Mobile, tend to skirt the rules anyway. You can read more about Perez-Truglia’s research here.